Rev. Gordon Godby, age 86 years, of Parkers Lake, Kentucky died September 4, 2018 at his home. 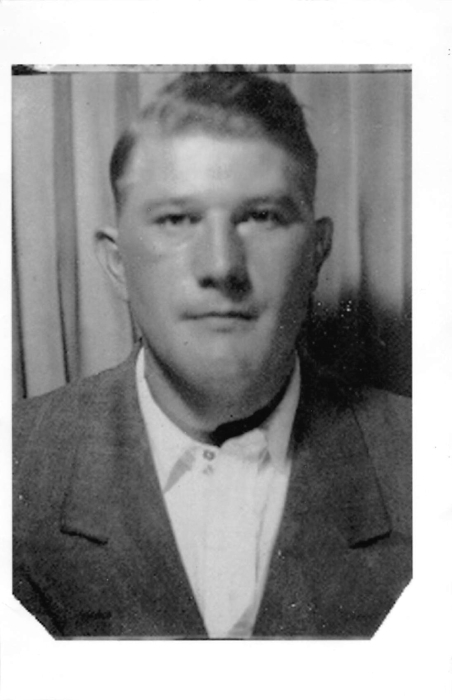 He was born in Crab Orchard, Kentucky on May 13, 1932 the son of the late Albert and Flora (Rector) Godby. Gordon had worked as a CNA and was a member of the Eagle Creek United Baptist Church. He enjoyed his yard work, collecting clocks, loved talking about the Lord, and trading. His parents; wife, Laura Jane (Taylor) Godby; son, Stoney Allen Godby; and 11 brothers and sisters precede him in death. Survivors include his sons, Larry Godby (Billie) of Parkers Lake, Donnie Godby (Merari) of Ft. Myers, Florida, Ron Godby of Illinois, and Scott Godby of Lexington; a daughter, Sharon Godby (Red) of Beaver Dam; 1 sister; 12 grandchildren, and 5 great grandchildren. Funeral services will be held Monday, September 10, 2018, at 1pm in the McCreary County Funeral Home with Bro. Lanis Cooper officiating. Burial to follow in the Eagle Creek Cemetery. The family will receive friends after 11am Monday at the funeral home.